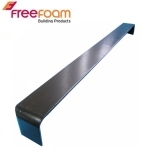 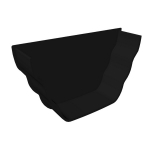 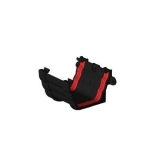 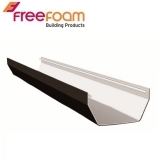 Freeflow plastic guttering is the latest range of guttering from Freefoam. 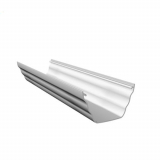 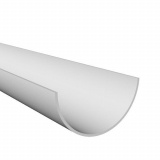  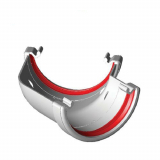 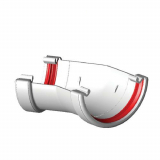 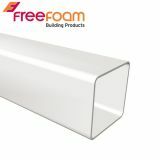 Freefoam has over 25 years of experience in the manufacturing of a wide range of uPVC products, including fascia boards, soffits, external cladding and interior panelling systems, but also in manufacturing freeflow guttering. 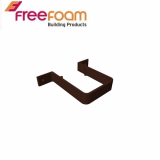 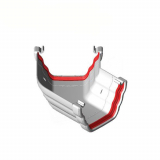 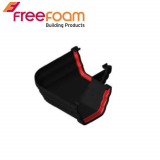 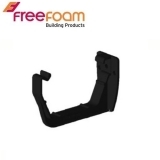 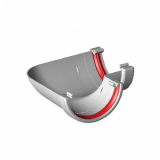 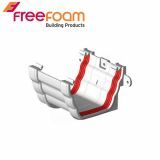 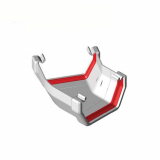 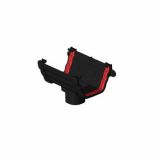 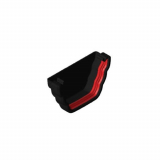 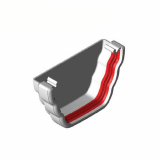 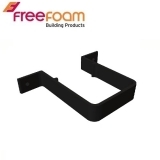 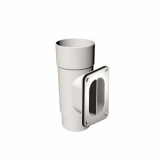 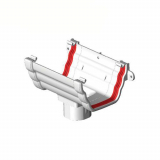 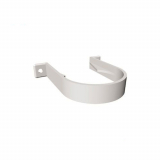 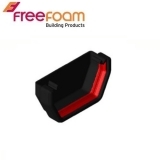 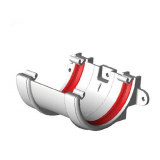 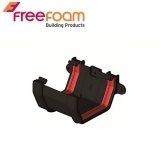 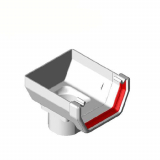 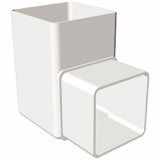 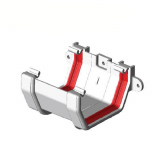 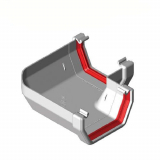 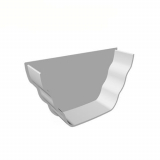 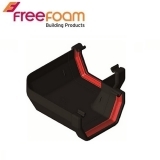 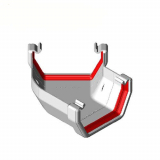 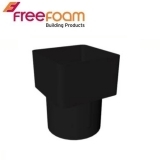 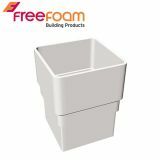 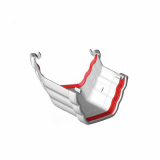 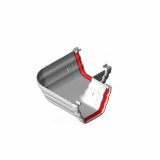 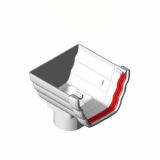 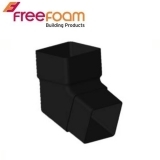 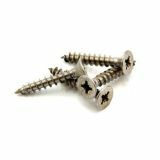 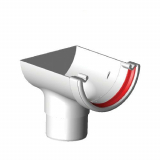 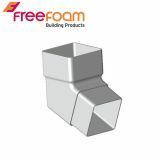 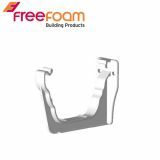 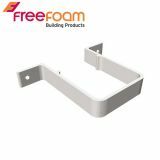 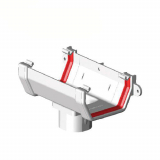 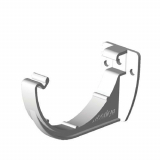 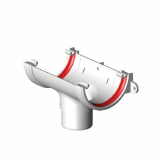 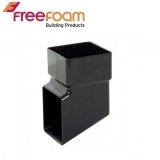 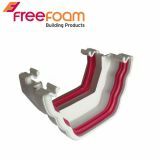 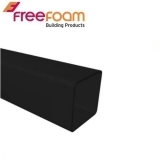 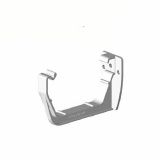 Freefoam are continuously developing products to ensure they provide optimum performance, and this is no exception to the Freeflow plastic guttering range. 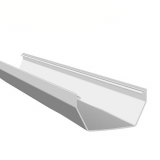 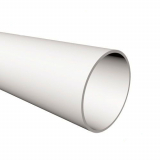 Freeflow guttering is a product of Freefoam's continous innovation and investment in research and development. 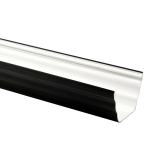 A high quality uPVC guttering system, Freeflow guttering system has a range of benefits including the co-extrusion of each guttering system to reduce leaks, longlife advanced guttering seals to provide optimum sealing between components, a protective film on all gutters and downpipes to protect against knocks and scratches before installation, and the environmental impact - Freeflow guttering has been manufactured with a combination of virgin and recycled plastic, to reduce environmental impact whilst not compromising on performance. 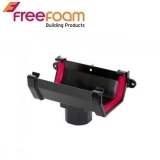 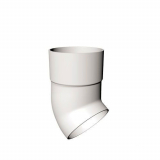 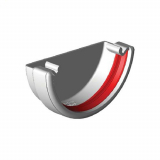 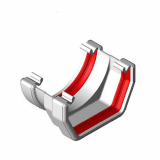 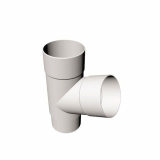 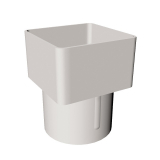 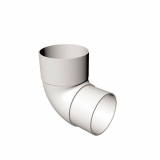 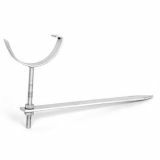 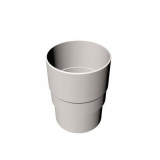 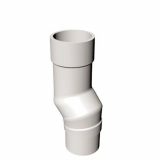 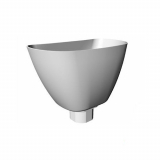 Here at Roofing Superstore we are proud to offer a range of Freeflow products in different styles - choose from the classic half round guttering system, round downpipes, square guttering, ogee guttering and square downpipes depending on your preference.